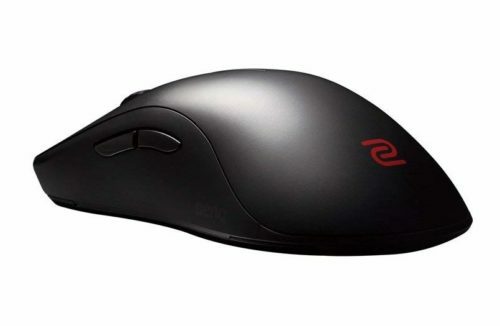 The S2 is a traditional height, length and width ratio for gaming mice, the FK2 is a bit unique, it's a bit narrower, and it's a lower profile so your hand is closer to your desk. 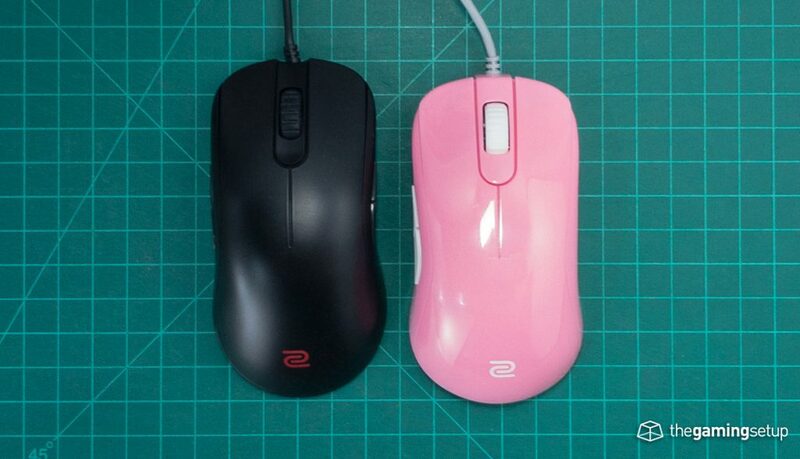 If you don't already have a specific taste for the FK shape the S2 is going to be more quickly familiar, but both shapes are extremely comfortable. The S2 buttons are better than the FK2's lighter and more responsive. The sensor is flawless in the S2 while the FK2 still packs an Avago sensor that can be prone to spinning out. The cable in the S2 will drag less than the FK2's due to a higher placed cable on the mouse shell. 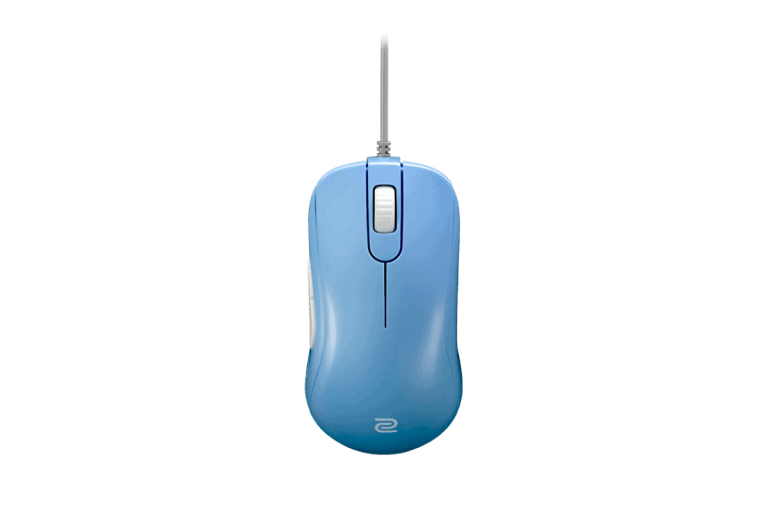 In general, I'd recommend the S2 over the FK2 universally unless you know you like a lower-profile mouse, you only have things to gain with the S2 otherwise.